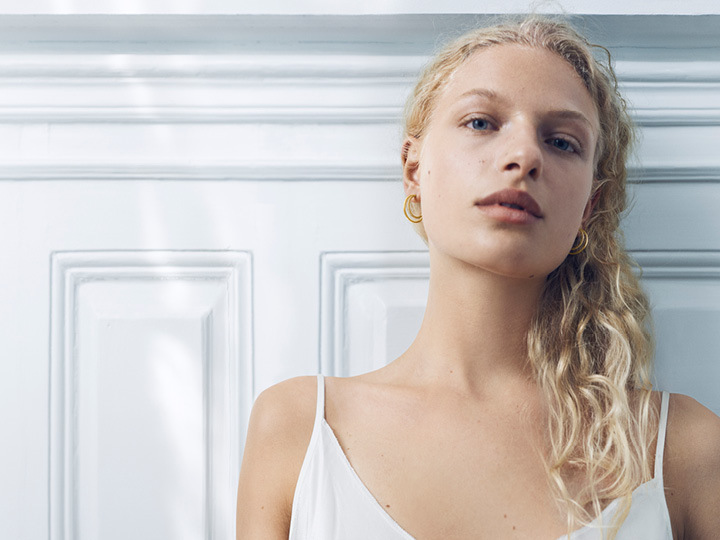 The Halo collection, designed by Sophie Bille Brahe, has a feeling of natural, uncomplicated luxury. Circular shapes of gold dressed with diamonds are overlapped and juxtaposed to form pieces that are both modern and effortless in their beauty. Read more about the new Halo collection.